Meeting of Mechanical Engineering and Metalworking Committee of NCI RK “Atameken” under the chairmanship of Meiram Pshembaev, a deputy of the Majilis of the Parliament of Kazakhstan, the Chairman of the Board of the Engineering Union of Kazakhstan, with the participation of the Board of the National Chamber, Kuanysh Bishimov was held on October 30, 2018. First of all we heard the results of VI Forum of Machine Builders of Kazakhstan, presented by the Executive Director of the Union of Machine Builders Rishat Asanseitov which held on September 20-21. More than 1100 delegates took part in Forum work during two days including 128 foreign delegates from 30 countries. Extended exhibition, a job fair, a seminar on kaizen technologies and the opening of the Avenue of Machine Builders in the Botanical Garden of Astana were held this year in addition to traditional events as a part of the forum. This year the keynote of the Forum was the discussion of Comprehensive Plan Draft for the development of engineering industry in Kazakhstan for 2019-2030. Comprehensive Plan Draft includes cases of financial and non-financial support measures, technical regulation, demand stimulation, as well as providing the industry with qualified personnel. Over 110 recommendations on further development of engineering industry, aimed at improving the competitiveness of domestic engineering, increasing the contribution of the industry to the development of the economy of Kazakhstan were developed according the results of the sectional sessions and the plenary session of the Forum. “The recommendations are grouped in different directions. 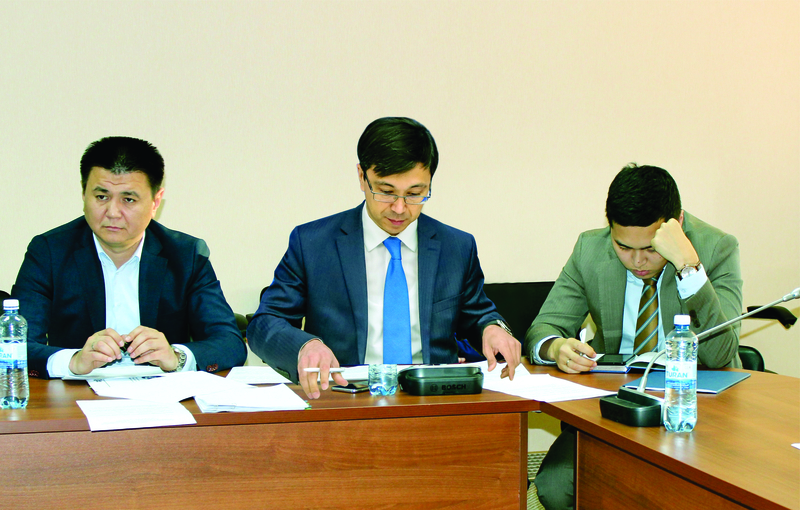 These are finance, tax measures, development of basic industries, science, export, technical regulation, procurement, personnel and specific measures covering all aspects of the industry, ”said the Deputy Executive Director of the Union, Daulet Dikhanbaev. 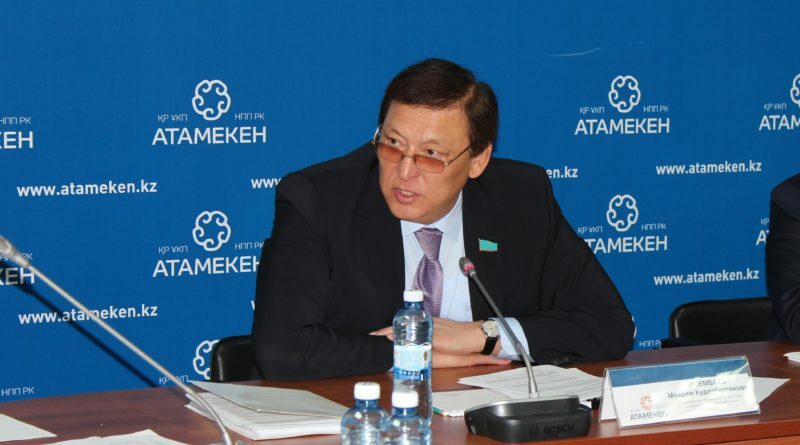 AZTM General Director, Zhetpisbay Edigenov, in turn, noted that it is necessary to focus on the need to provide preferential tariffs for the services of natural monopolies. The Committee decided to agree on the draft recommendations of the Forum and immediately send them to the Government for consideration. 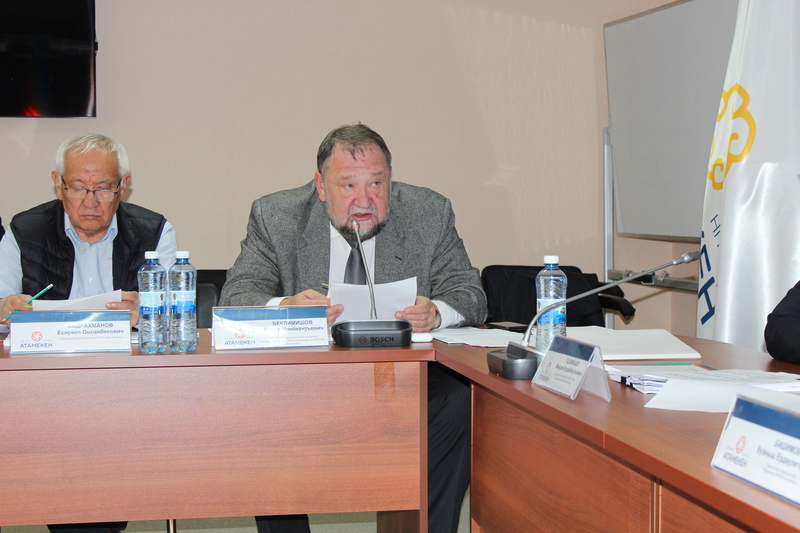 The Deputy Chairman of the Committee, Pavel Beklemishev, presented the initiative to create sectoral engineering councils at the regional chambers of entrepreneurs. “For consolidating the domestic engineering industry we need further steps . Sectoral councils should play an important role in the regional development of the industry and, at the same time, should ensure the systematization and consolidation of activities at the level of the Republic. Creation is possible on the basis of the current system of regional representatives of the Union, ”said Pavel Beklemishev. 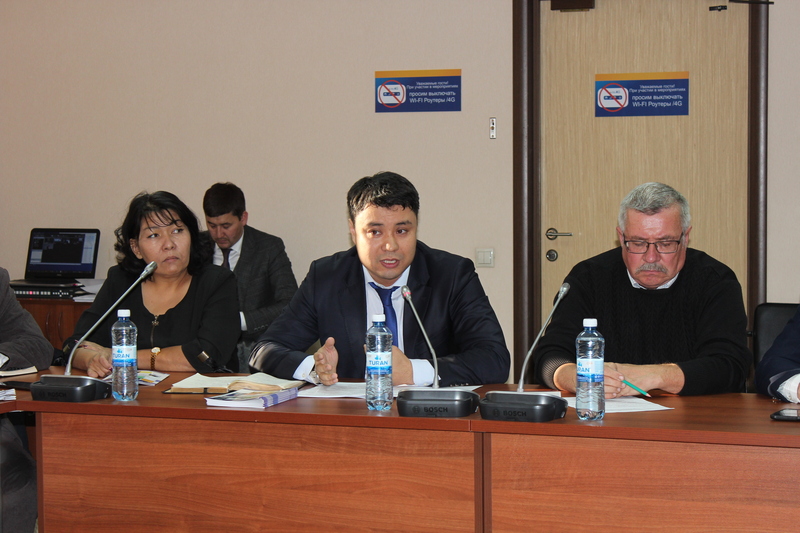 The members of the Committee supported the need to create sectoral councils at the RPP of the regions with the most developed engineering (Karaganda, Pavlodar regions, East Kazakhstan, Almaty). “We will consider the possibility of new-created sectoral councils financing from the part of NCI,” – Deputy Chairman of the Board of the National Chamber, Kuanysh Bishimov.